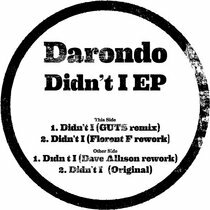 Includes unlimited streaming of Back In The Days via the free Bandcamp app, plus high-quality download in MP3, FLAC and more. 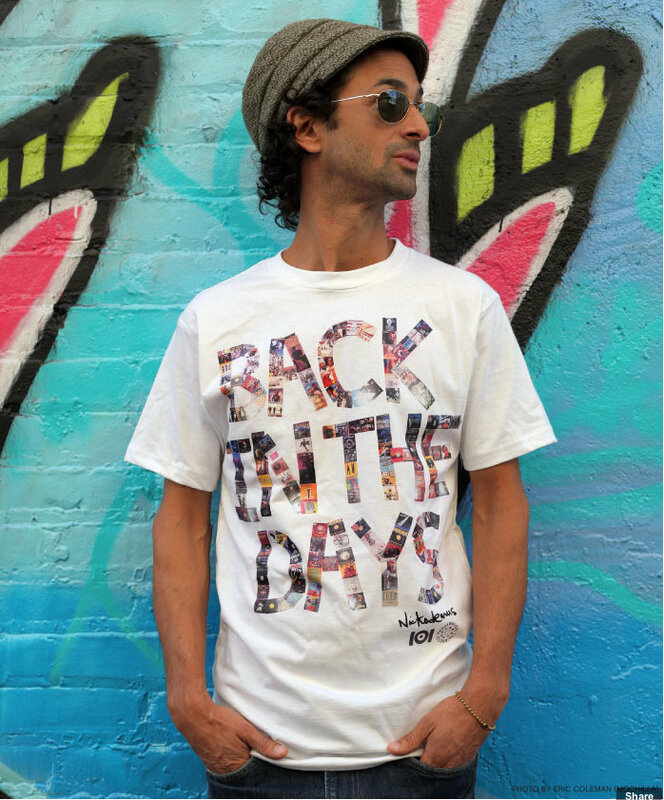 "Back in The Days" is a new single release by Nickodemus on his homegrown Wonderwheel label and features The Real Live Show ("Sun Children", "Give The Drummer Some", "Moon People") as well as the Jungle Brothers legend BAM (aka Afrika aka Baby Bam). 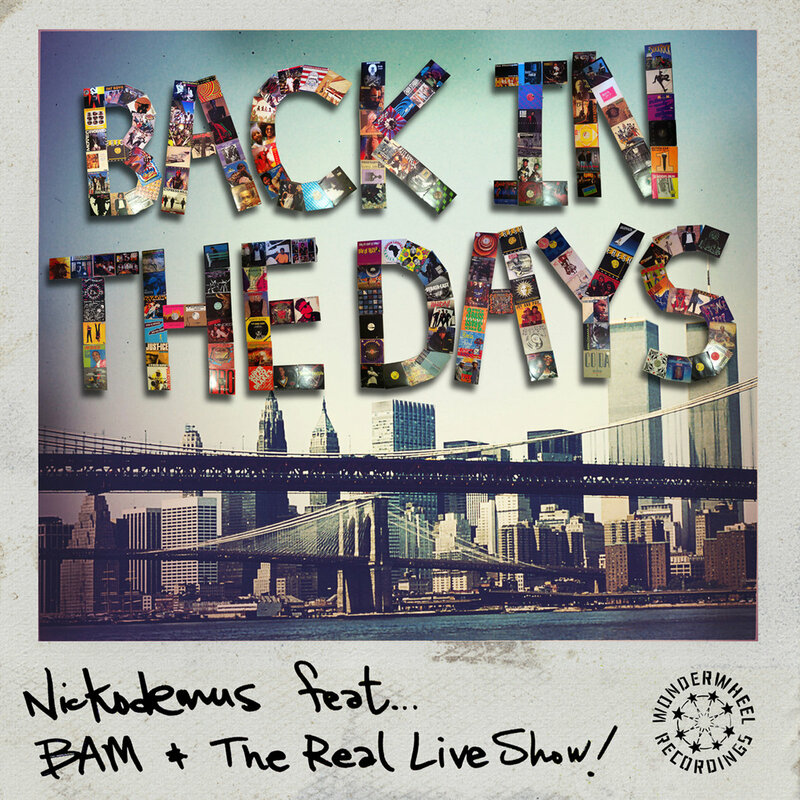 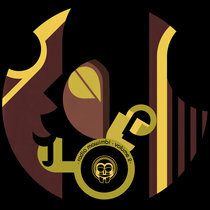 The cover art was made up of some of the influential records of the 80s and 90s that shaped Nickodemus' sound as a DJ & producer. 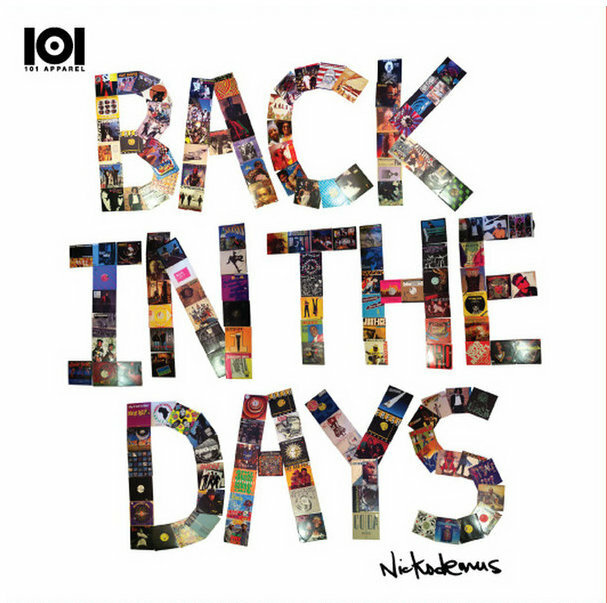 The 101 mix references that "Back In The Days" mix with some samples of the 169 records used on the cover as well as current club sounds of today bringing it all full circle.